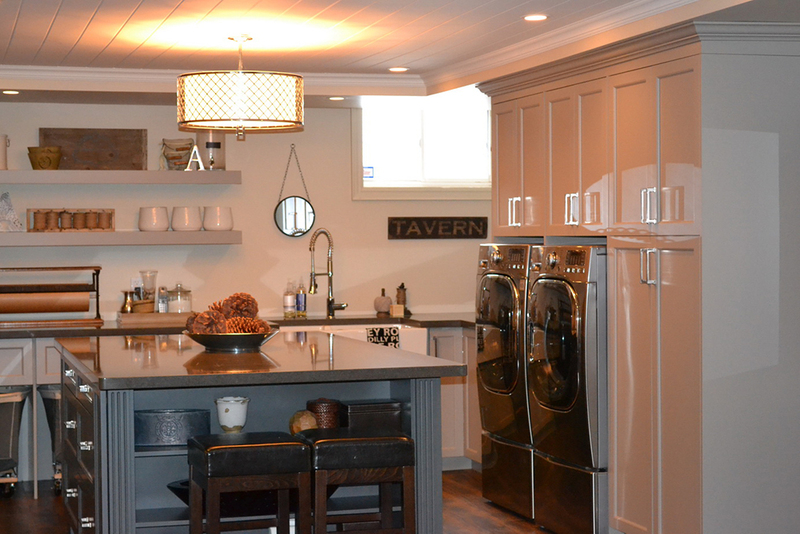 Are you planning for a kitchen remodeling or renovation? 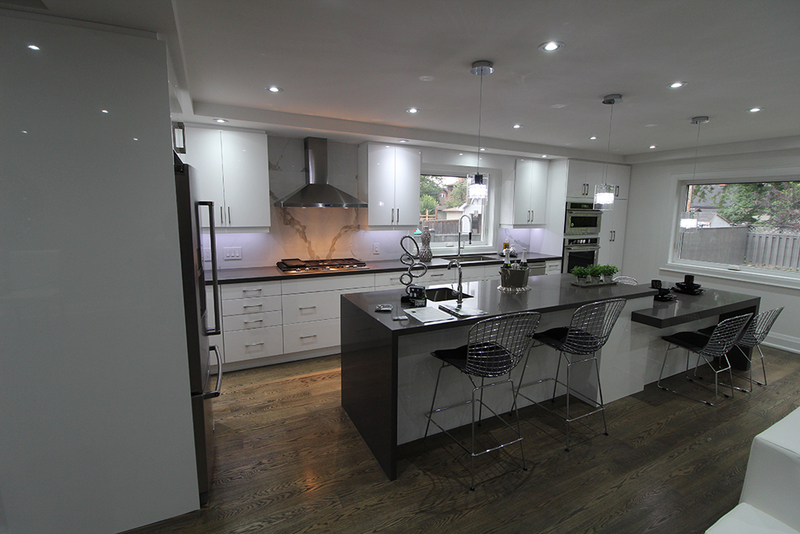 Euroline Kitchens provides innovative and stunning modern designs in Mississauga. Our company has gained its reputation through our customer-oriented approach. Our projects are completed using finely crafted and durable materials which can add style and elegance to your home. 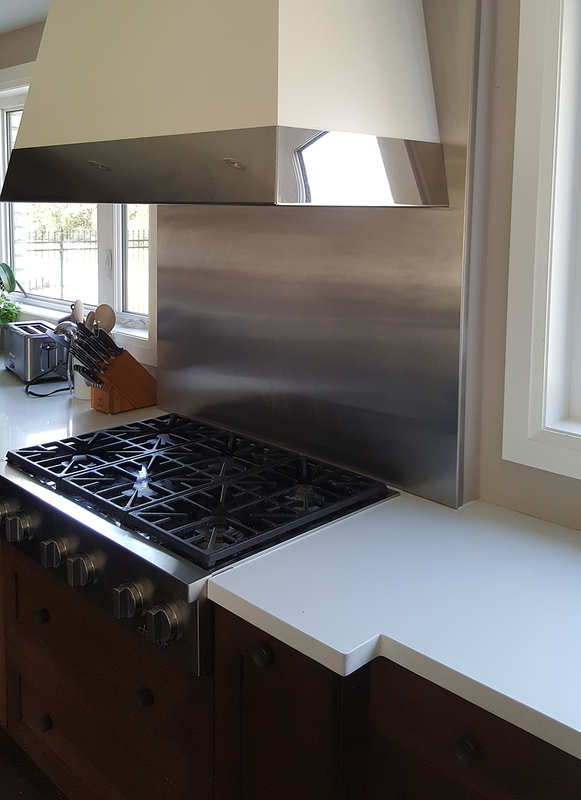 When visualizing contemporary and modern kitchen designs, we often think of simple and sleek hardware, frameless cabinets with clean and horizontal lines in counters and cabinets. 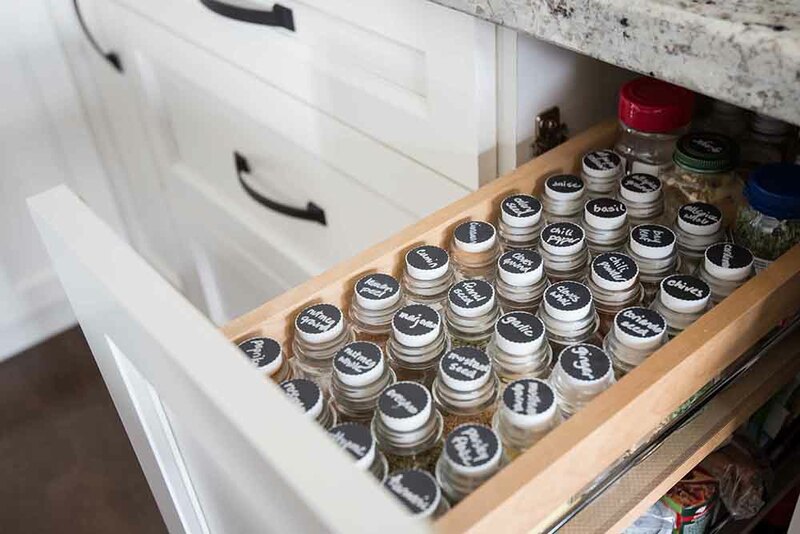 These designs have a tendency of having wide, long lines, stacks of cabinets that are lined in a row along with horizontal and long hardware sets to accentuate the rest of the space. 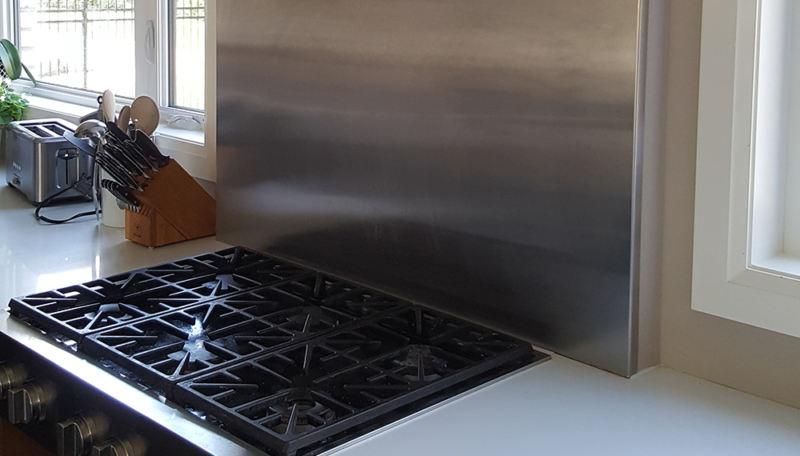 Renovating your cooking area is a great way to increase your home’s value. 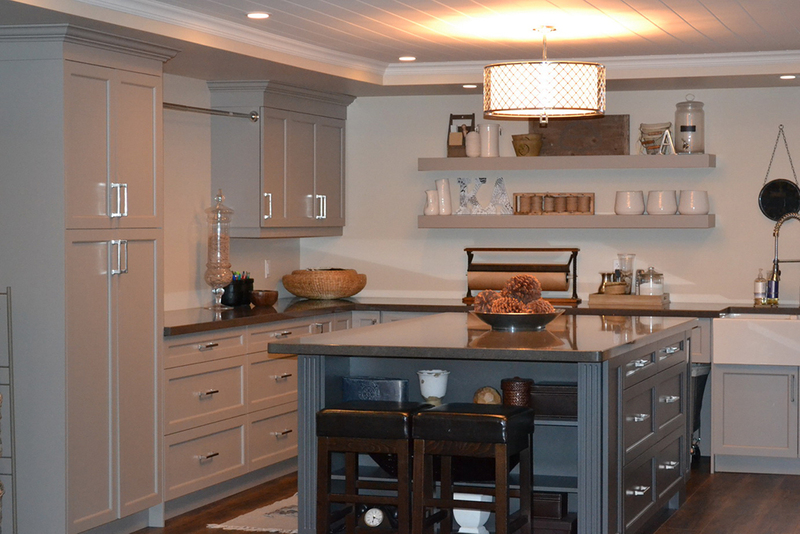 This is why our team of experts uses the finest materials while designing your dream kitchen. We can customise the space to suit your lifestyle. No other company working in the kitchen design business has more experience in colour coordination, lighting design, appliance selection, design obstacles, project management and customer satisfaction. We listen to your needs and requirements and help you make better decisions. 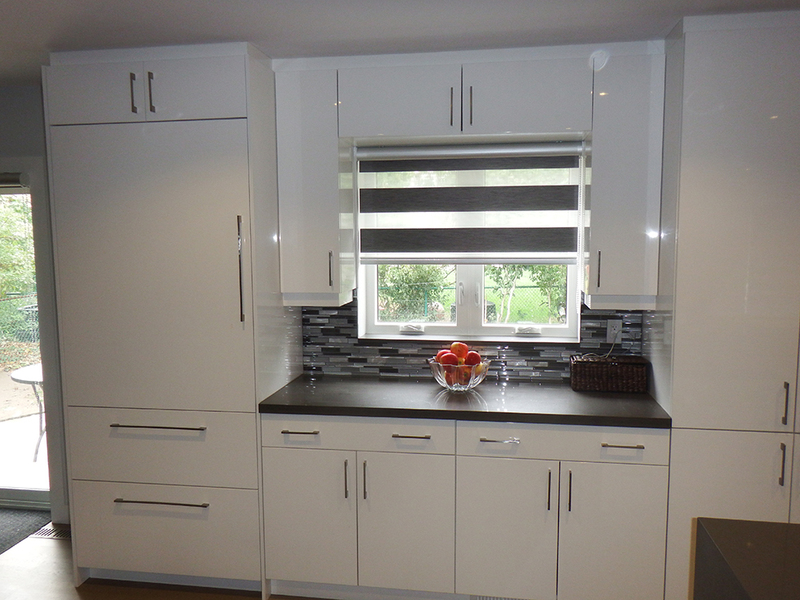 Modern– They are usually efficient and sleek and incorporate synthetic materials with clean lines. 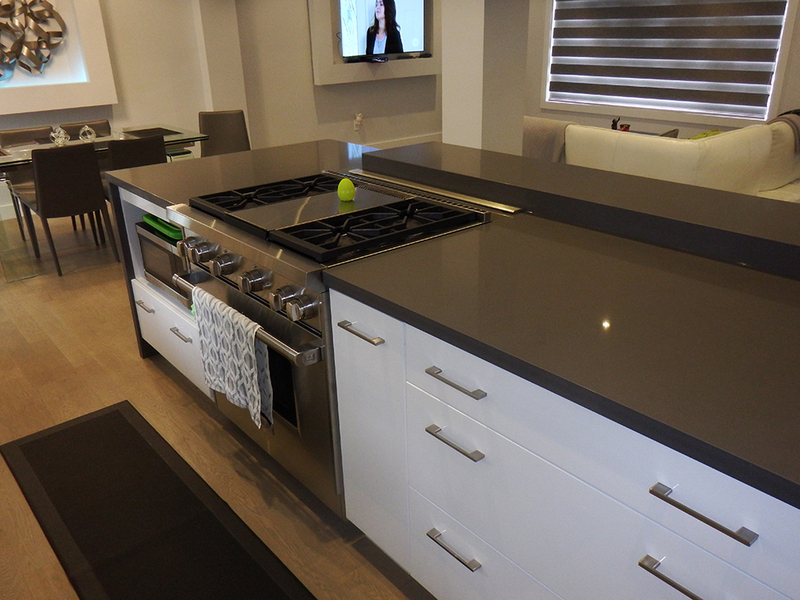 Some common materials used in creating a modern kitchen are stainless steel and engineered quartz. 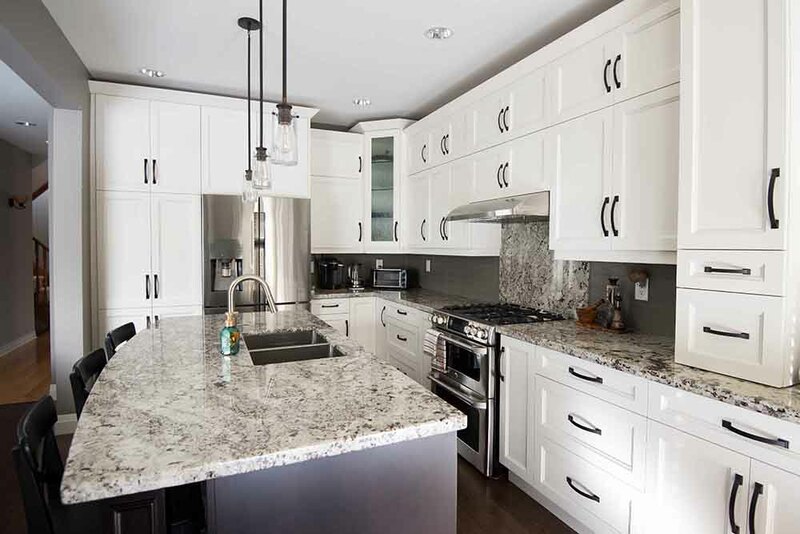 Transitional– They lie somewhere between modern and traditional style and may take elements from both types of kitchens. The main motive of the transitional style is to seamlessly blend both the styles together, without having any element that looks out of place. Traditional – This style can be characterized by the natural materials and warm tones which are used. 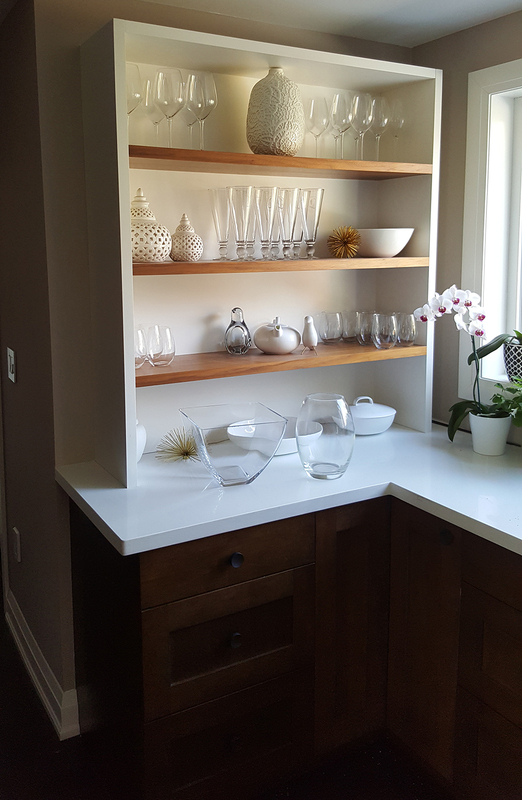 Some common materials used to create the look are stained wood and natural stone. They are more ornately designed than their transitional and modern counterparts. 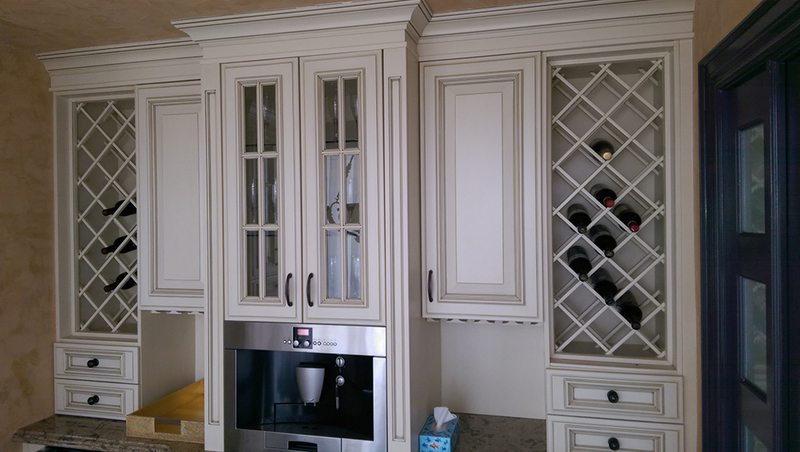 Design professionals at Euroline Kitchens can help make your preferred style into reality. We work with some of the top brands in the industry and can offer packages at competitive rates to all of our customers. 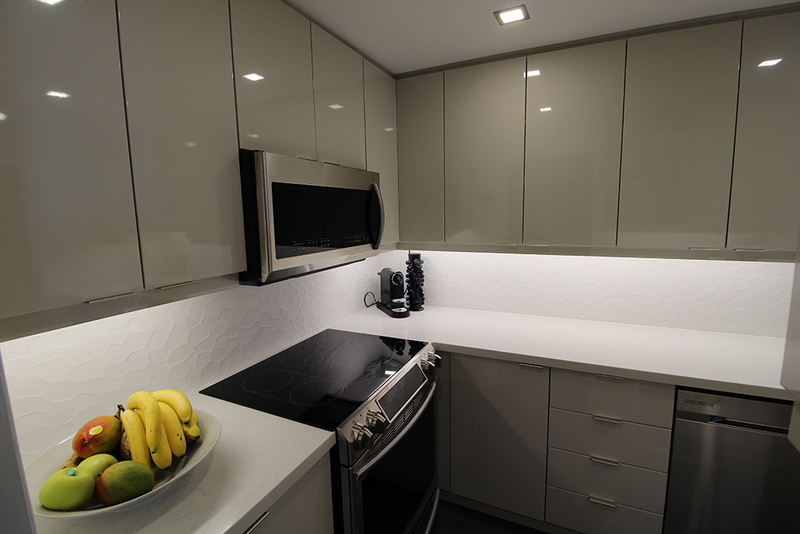 We specialize in kitchen and bathroom renovations providing the highest level of expertise. Our company’s goal is complete customer satisfaction.